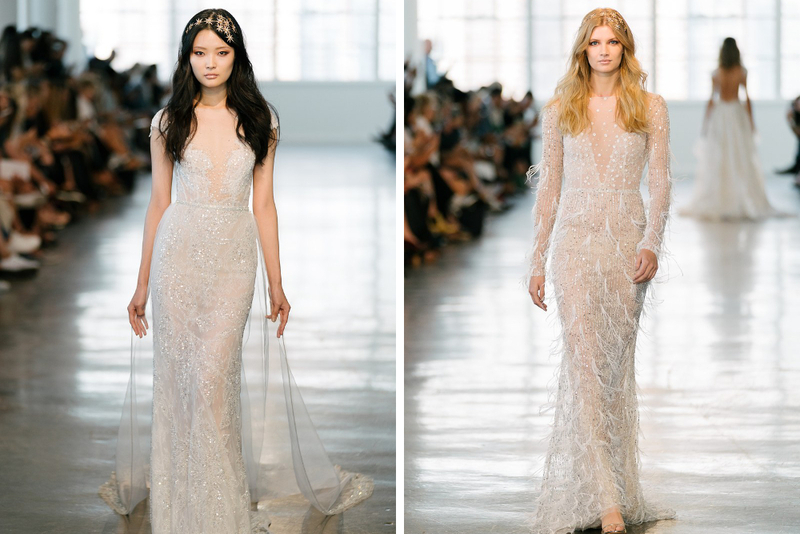 Whilst the wedding world looks to Bridal Fashion Week to see which gowns beautiful brides will be wearing over the next few years, we were looking at the stunning hairstyles you’ll be rocking in a little less time, and trust me, there were some absolute beauties. 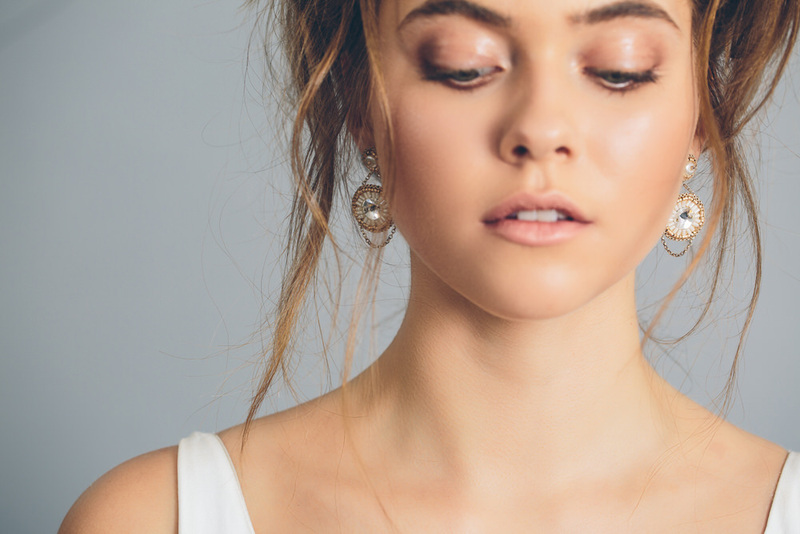 Today we’ve teamed up with one of our handpicked wedding suppliers, Victoria of Victoria Ralph Hair, who’s going to give us the lowdown on our five favourite gorgeous dos. 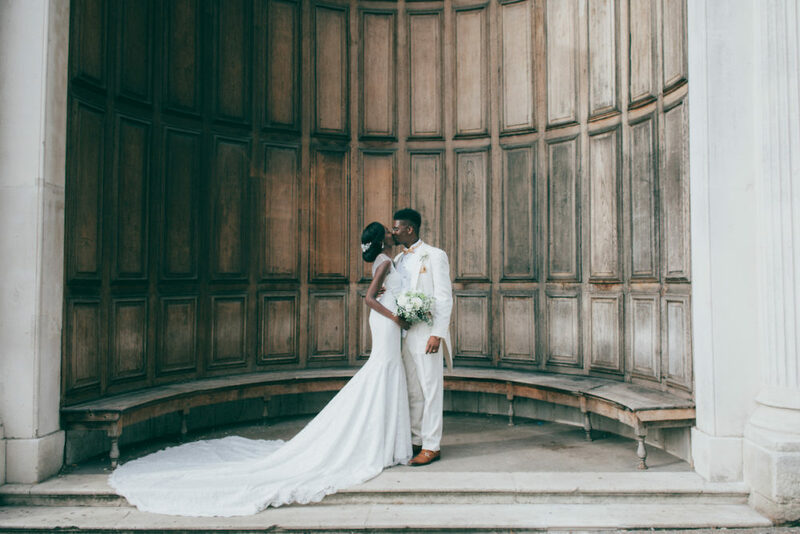 Victoria is one of the best at creating fresh and modern hairstyles for the fashion-conscious bride, so naturally she was our go-to for all things barnet! Things are getting a little reminiscent on Rock My Wedding this afternoon, and we hope you’ll indulge with us. 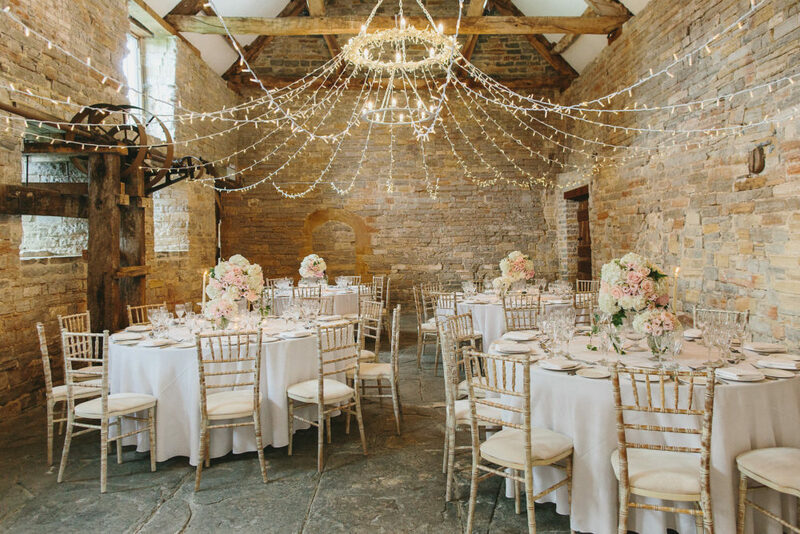 With the launch of our brand new, shiny, all singing all dancing supplier directory, The List on the horizon, we thought we would take a stroll down memory lane and take a look at some of the very best things to come from our wonderful, hand picked suppliers. They’re the most creative bunch, and the work they produce never fails to amaze us. We pride ourselves on bringing you the best content, first, and our suppliers are a huge part of that. We get to publish glorious real weddings, full to the brim with epic suppliers, and amazing love stories. Then there are the exquisitely executed inspiration shoots which are often the start of brand new trends, forged supplier bonds and fresh ideas for couples. Not forgetting the times we work with suppliers to dish out the advice you tell us you didn’t realise you needed, but are so grateful for. See.. we told you they’re pretty special folks. Anywho, don’t fret, because the quality of suppliers won’t be changing at all. We’re still only going to be working with the very best the industry has to offer, and today is about celebrating them. The wonderful reviews that Independent Picture’s clients have written about them probably say all that is needed for this little introduction. Do you know what you want from a photographer, aside from the epic photos? Probably some of these feelings, we would guess… “You made us feel like the most important people in the world“, “completely unobtrusive“, “fun to be around“. 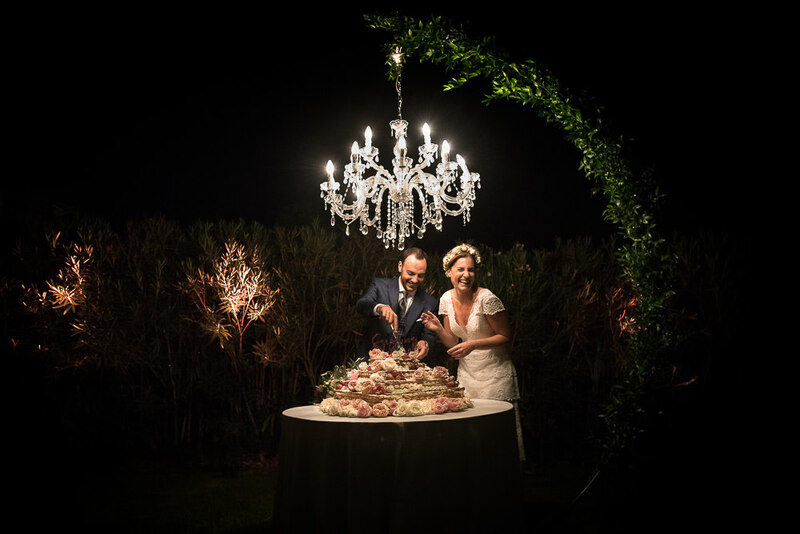 Independent Pictures are right at home amongst our host of incredible destination wedding creatives, so if you’re planning a wedding in Europe, or further afield, you may want to take a peek! East Midlands brides you are in for a treat! 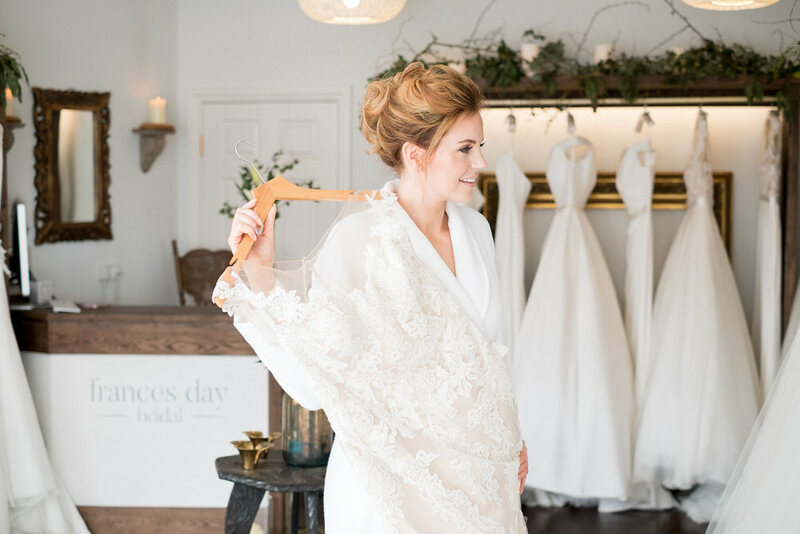 Former international fashion buyer, Julia, had a vision to create a luxury yet friendly space in Nottinghamshire for brides to enjoy discovering their individual bridal style in, and she’s absolutely succeeded. Today we’re thrilled to give you a peek inside this wonderful space, which we think is perfect for a relaxing day of dream dress hunting surrounded by your best girls. Completely unique wedding stationery is becoming harder and harder to come by, and so we believe it is our duty to celebrate when we do find something, and share! Fig + Fern Studio create the most enchanting illustrations, and use all kinds of wonderful techniques to create completely unique paper goods. We think you’re going to fall head over heels, because story telling is confined to wedding photography you know, your wedding narrative begins the day the envelope lands on a doormat. You may have come here looking for a photographer, but you’re probably going to leave with a new friend. Carrie Lavers is not just a brilliant photographer, effortlessly capturing wonderful moments from your big day, but she’s a joy to be around. 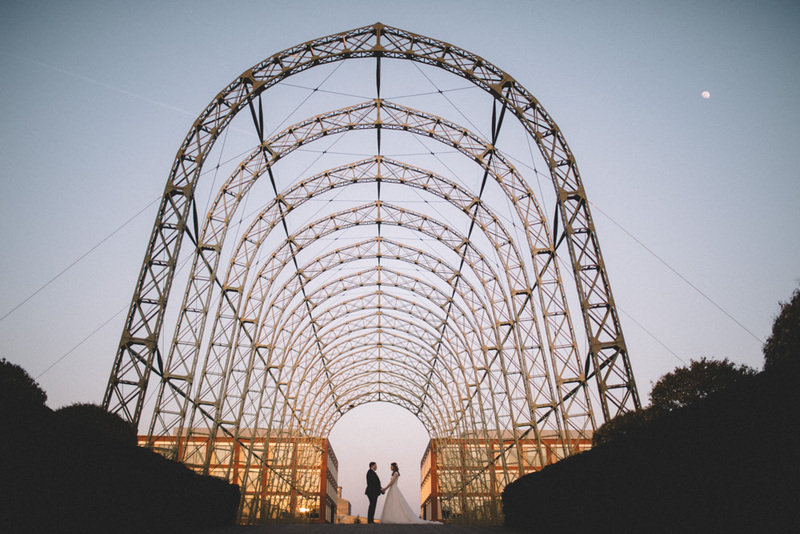 We say it an awful lot here at Rock My Wedding, but your dream team of suppliers will be people you don’t know, but trust completely to deliver your vision, and Carrie can be entrusted completely. We love The Lovely Drawer. It is as simple as that. 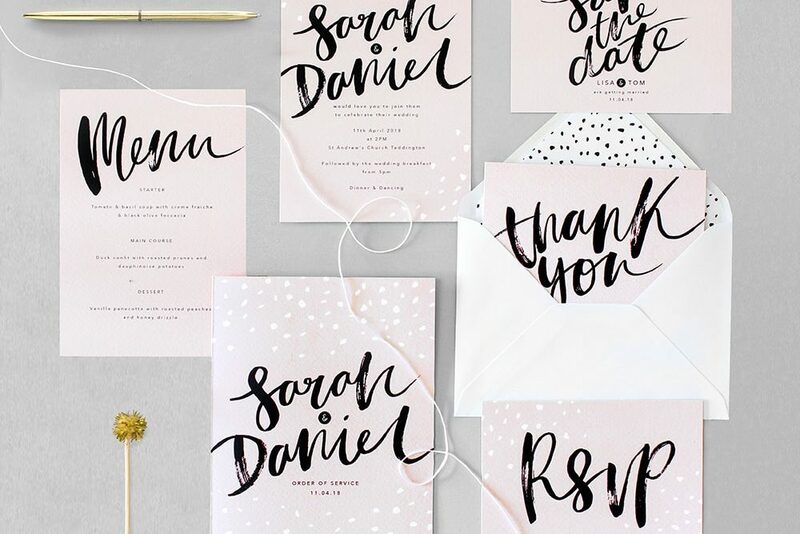 With collections and bespoke options both available, and Teri’s vast array of skills spanning watercolour illustrations and hand lettering, your wedding stationery design is in marvellous and very creative hands! 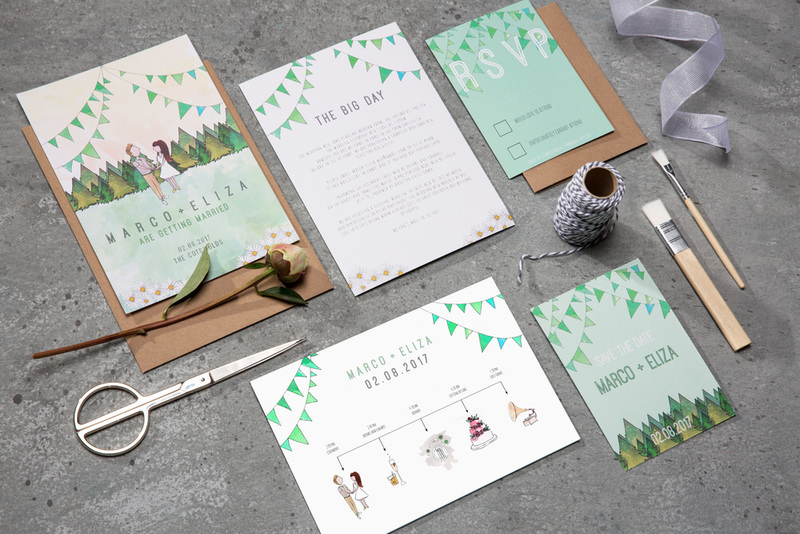 Teri describes wedding stationery in the most perfect way; “putting together a cohesive set of paper ware to bring a couple’s vision to life”. See what we mean? Absolute perfection.